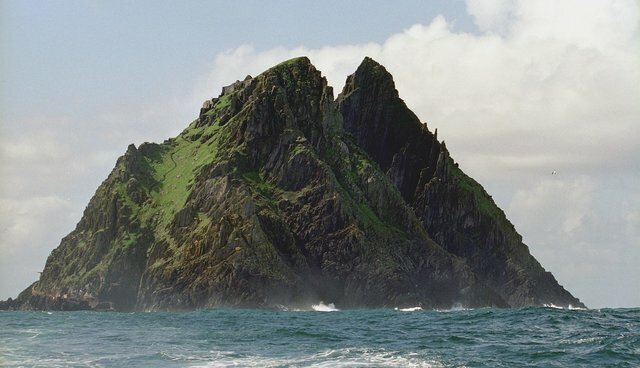 The jagged slopes of Skellig Michael, an island 7 miles off the coast of Ireland, might be abuzz with all sorts of imagined creatures as a filming location for Star Wars Episode VII -- but concerns over the island's rare, real-life inhabitants have some conservationists feeling a bit on the dark side. Aside from being a stunning geological marvel, Skellig Michael is also a stunning ecological one as well. 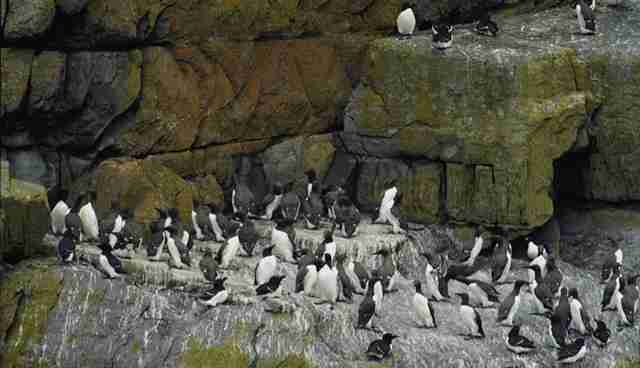 The island is listed as a Unesco site and a globally important habitat, a sanctuary for several protected bird species, including storm petrels, razorbills, gannets, and a large colony of puffins. So naturally, after the site was chosen to be backdrop for the upcoming Star Wars film, bird experts weren't thrilled. Filming on the island had been approved by the Irish Film Board, but the conservation group Birdwatch Ireland says that it was given the greenlight before they had a chance to measure the possible impact. The film board insists that proper steps are being taken to ensure that wildlife is not affected, but conservationists are still uneasy about the idea. 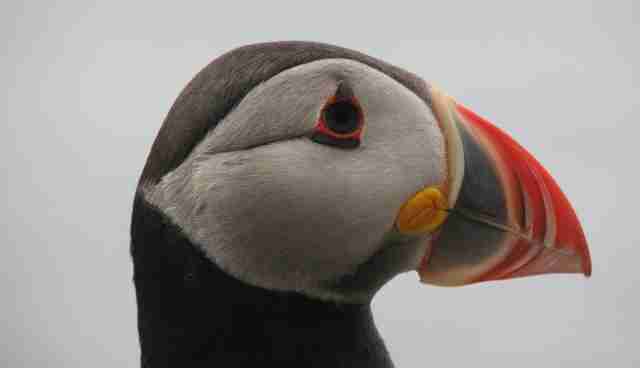 "This is totally inappropriate in terms of the timing," Birdwatch's Stephen Newton told the BBC. "I don't think there was enough assessment on the impact of this, you can't see what is going on. The birds could desert the island if they get too stressed out, by the amount of noise and vibration." Roni Amelan, from Unesco, says that his organization would also like to know more about what steps were put in place to ensure that the filming won't result in any negative consequences for animals. "We can't speculate what the filming of Star Wars on the site will do to the wildlife," he says. "We just know that this is going on and we have asked for information." This wouldn't be the first time filmmakers behind the franchise caught flak for seeming to care more about fictional worlds than the real one we live on. For decades, Star Wars visionary George Lucas was embroiled in a heated battle with environmentalists over plans to build a 450,000 square foot film studio on property he owns in Marin County, north of San Francisco. When pressure became too much, he ultimately abandoned the project.